The board of directors of Interface, Inc. has appointed Jay D. Gould as the company President. 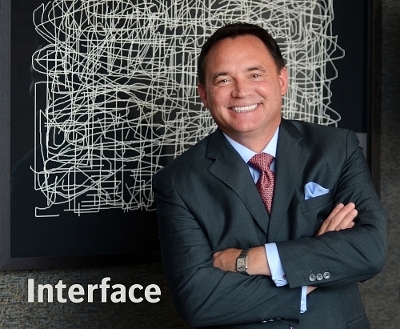 Gould had joined Interface in 2015 as the Chief Operating Officer. He has been handling global operations, marketing, and organizational development for the carpet tile manufacturing company. Before joining Interface, Gould served as the CEO of American Standard Brands. Prior to that, he held senior executive roles at Newell Rubbermaid, The Campbell Soup Company, The Coca-Cola Company, and General Mills.